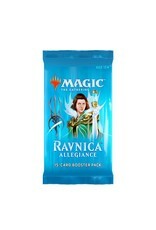 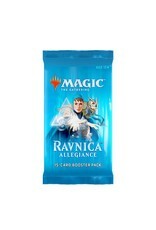 This is 1 sealed box of 36 Ravnica Allegiance Booster Packs. 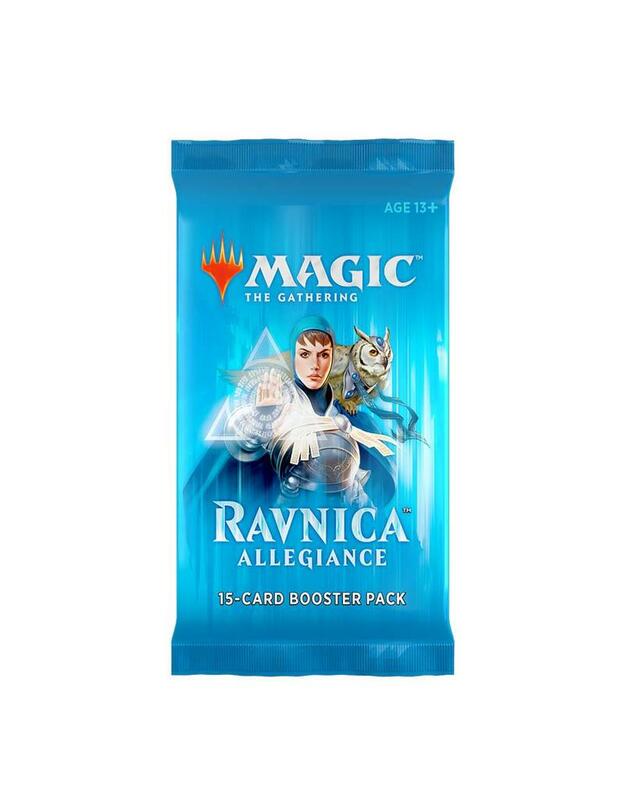 Purchase includes a 1 copy of a Buy-A-Box premium foil card, The Haunt of Hightower. 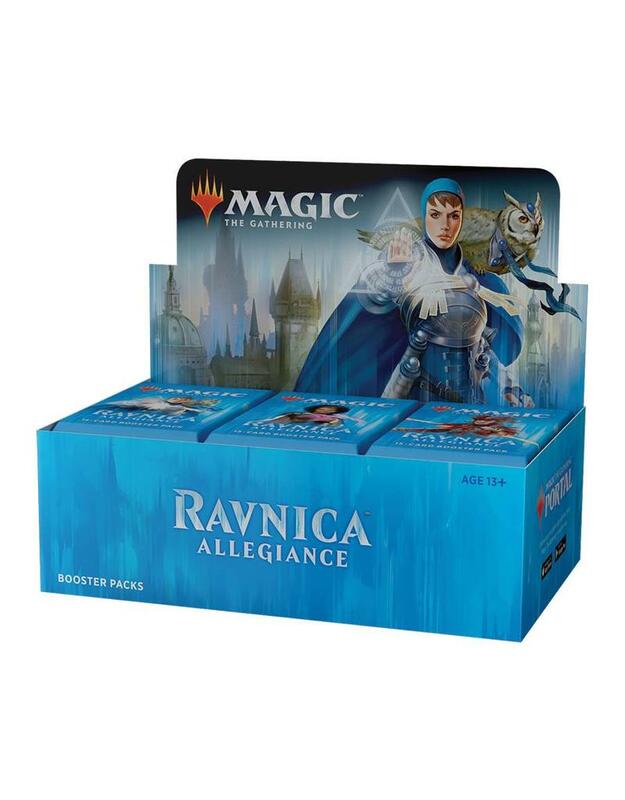 Buy-A-Box promos available while supplies last. 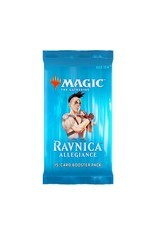 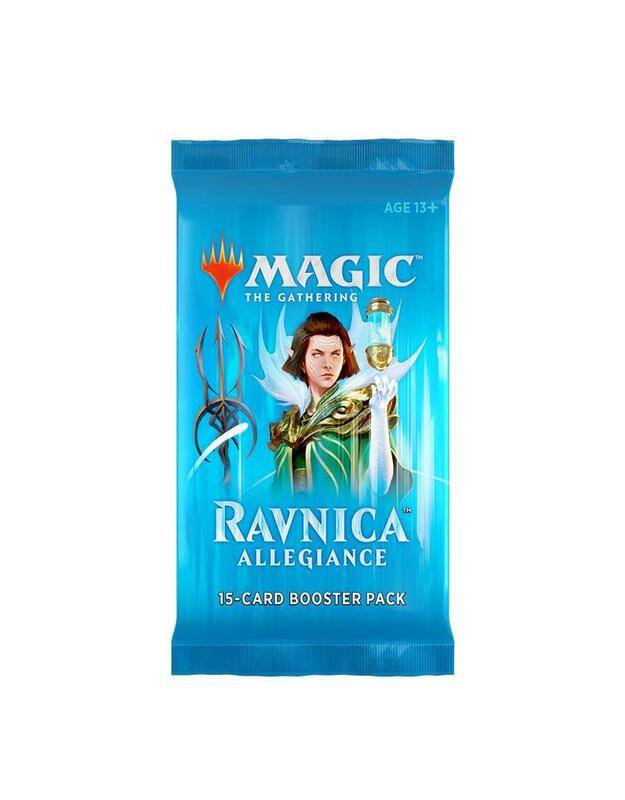 Ravnica Allegiance officially releases on January 25th, 2019. 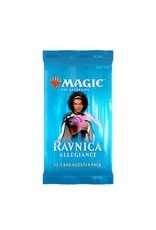 Orders before that date will not be available for pickup until then. 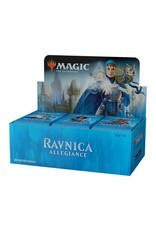 However, orders placed by January 18th automatically qualify for the Advanced Release! 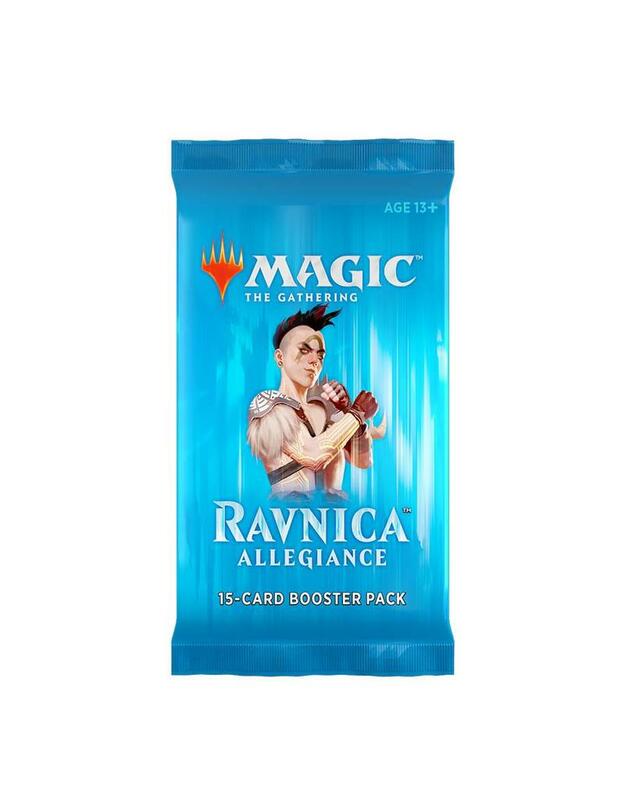 Advanced Release eligible orders will be available for pickup on the days of the Ravnica Allegiance Prerelease at Heretic Games. 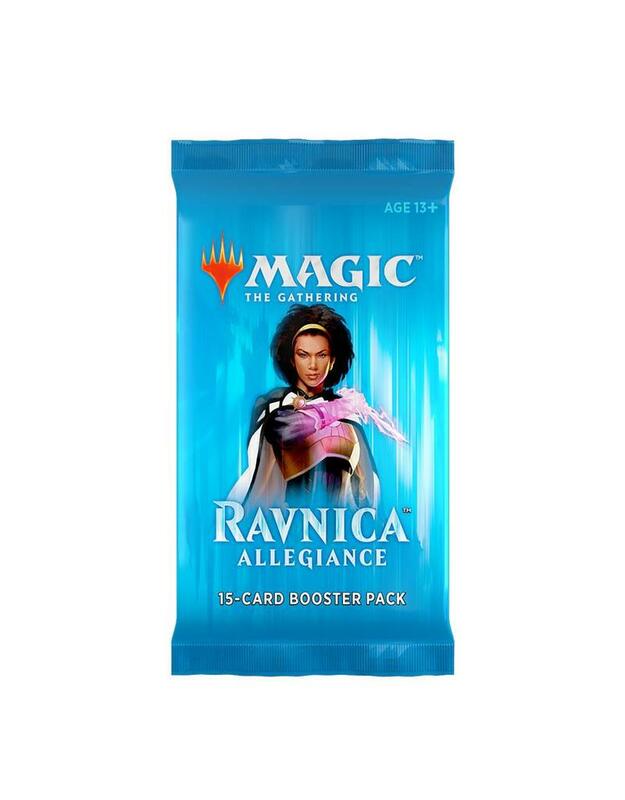 That is Saturday, January 19th and Sunday, January 20th. 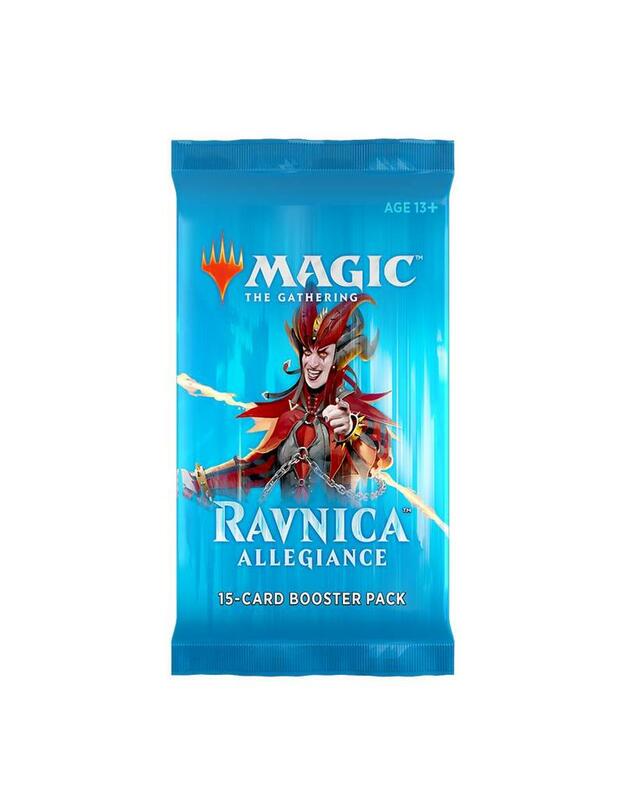 That is nearly a week before the official street date!